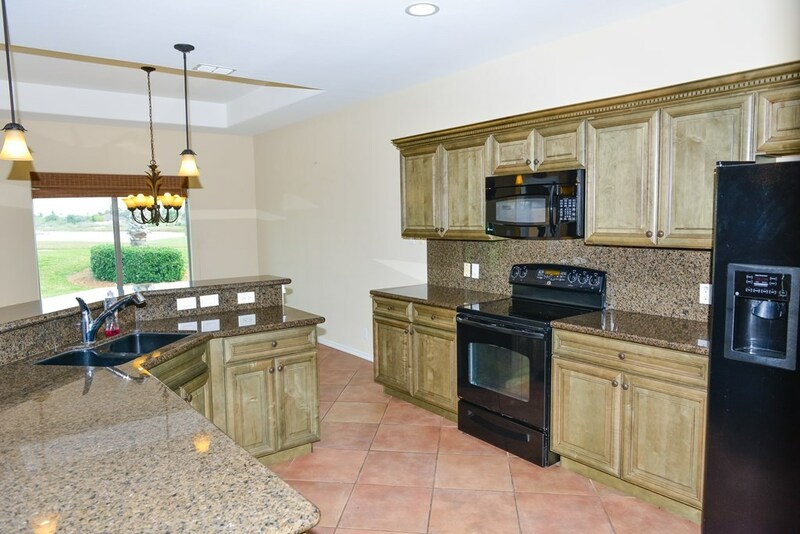 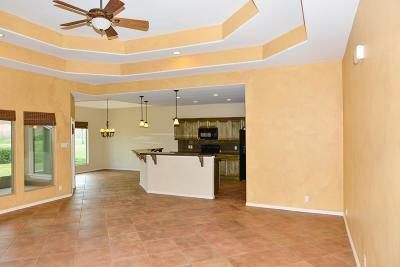 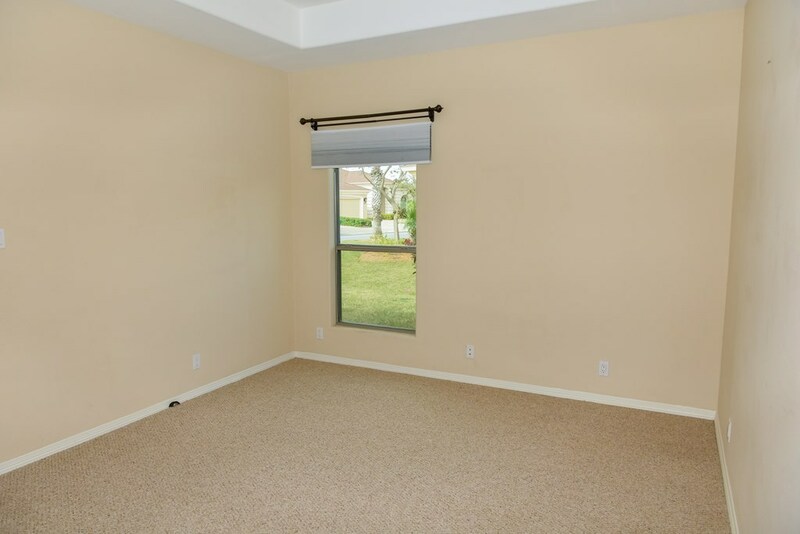 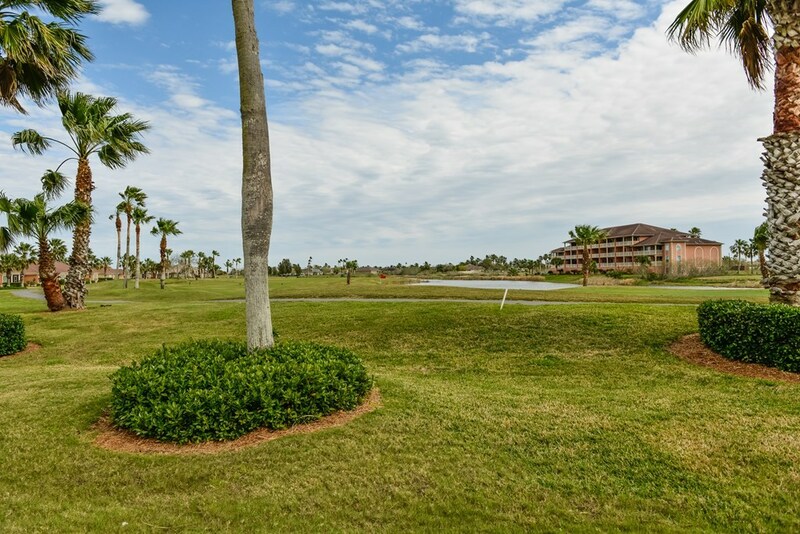 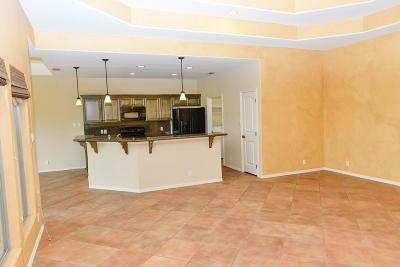 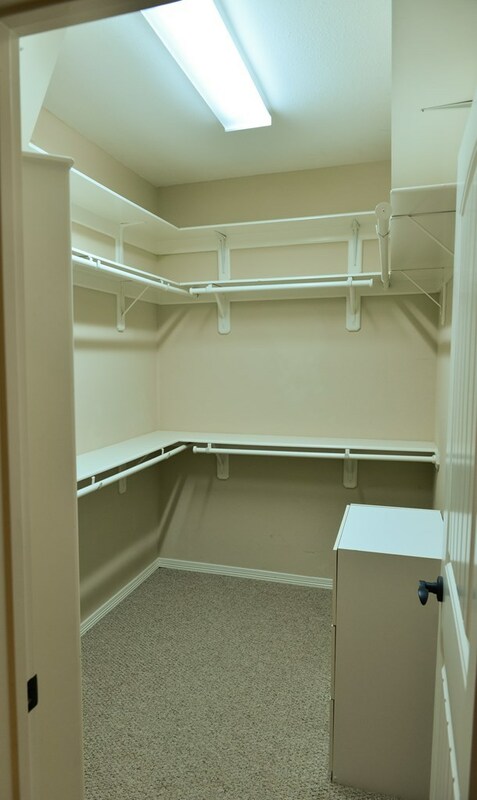 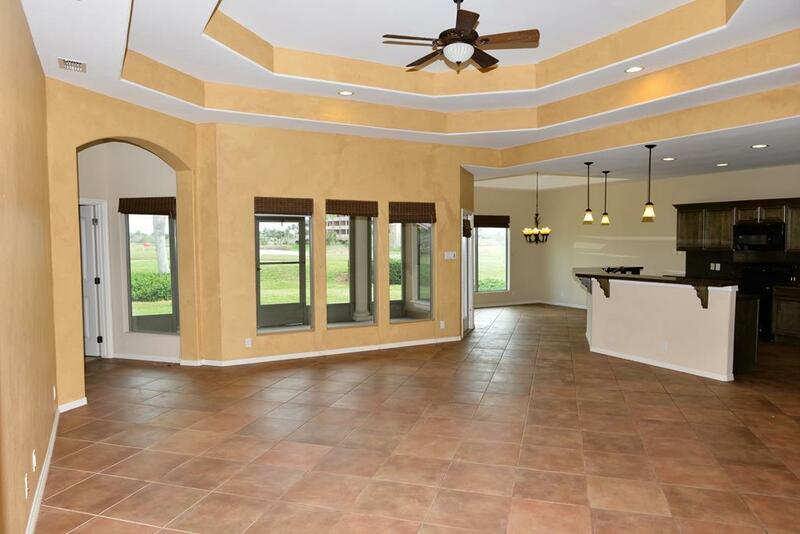 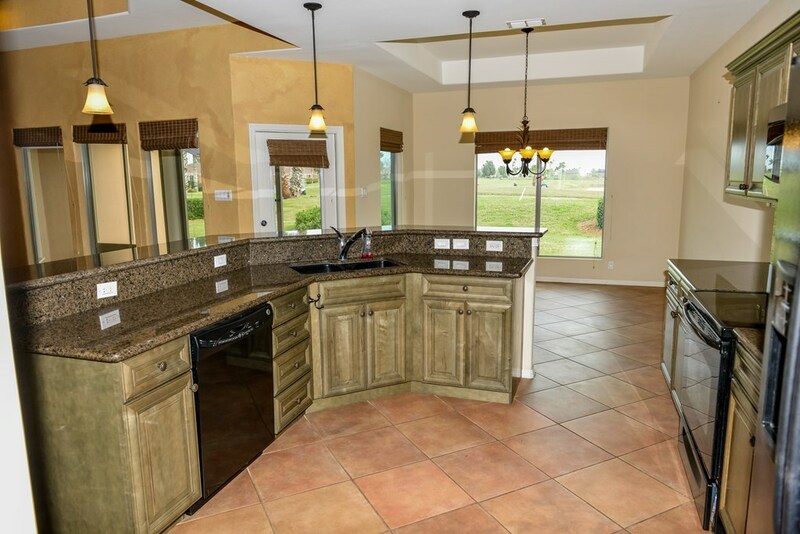 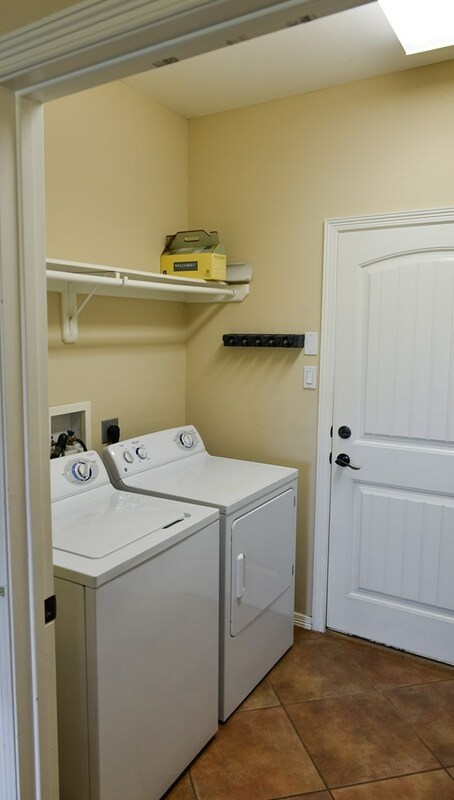 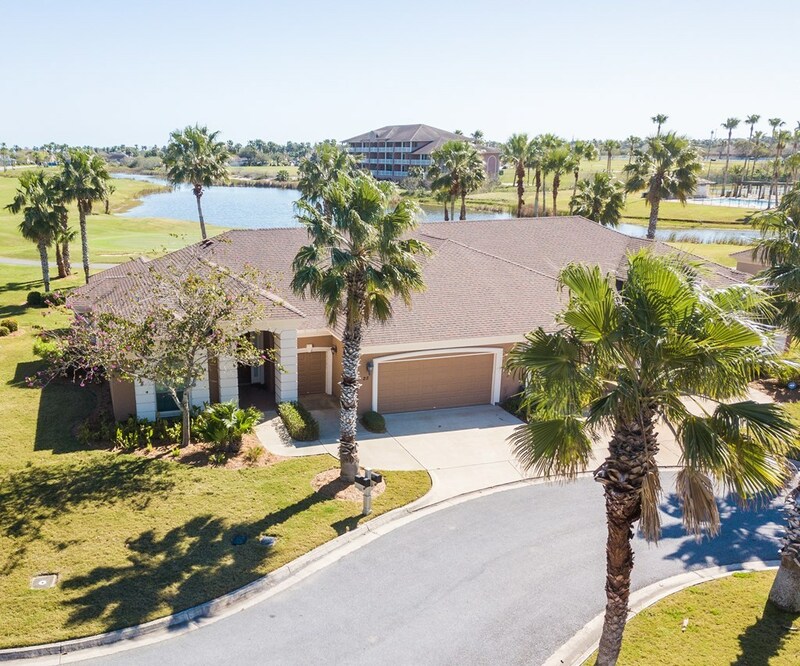 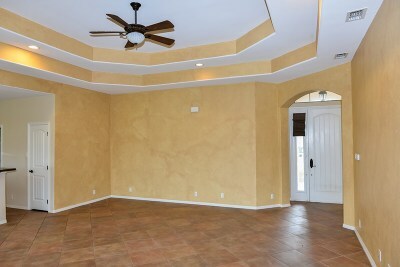 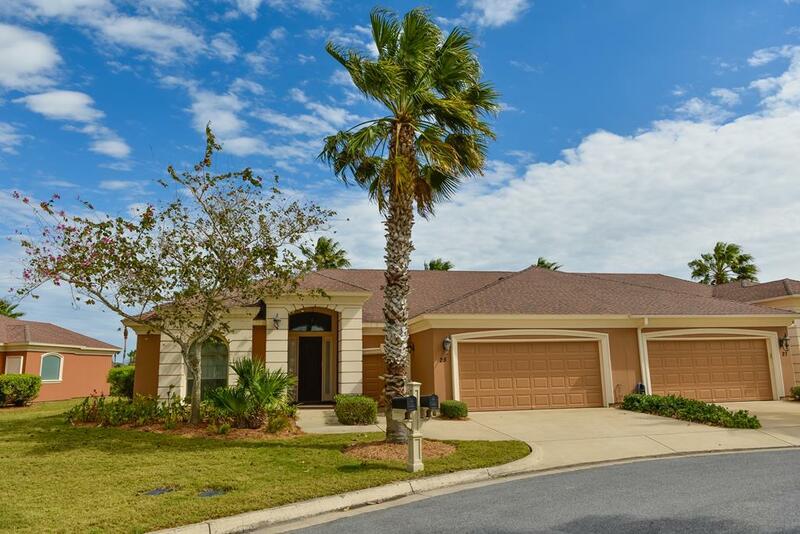 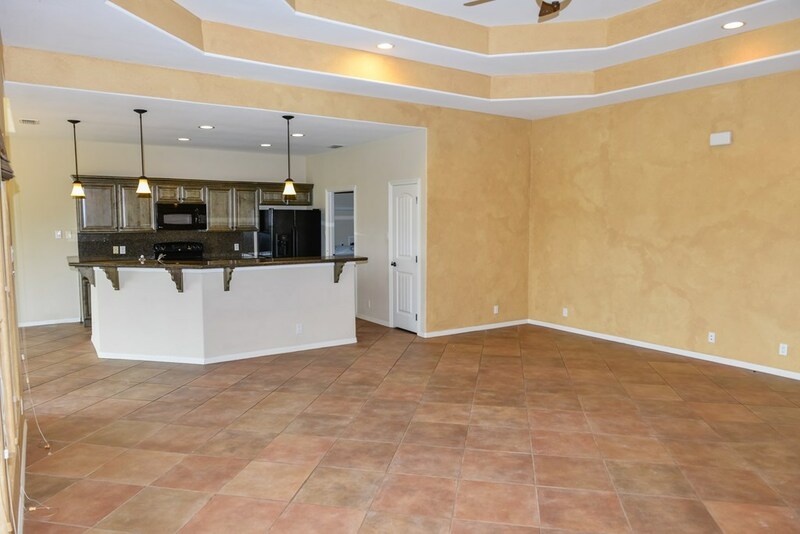 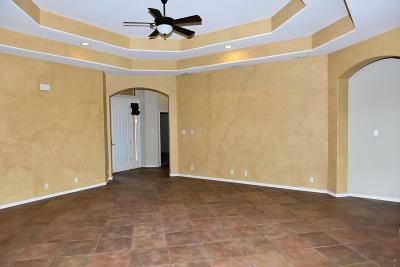 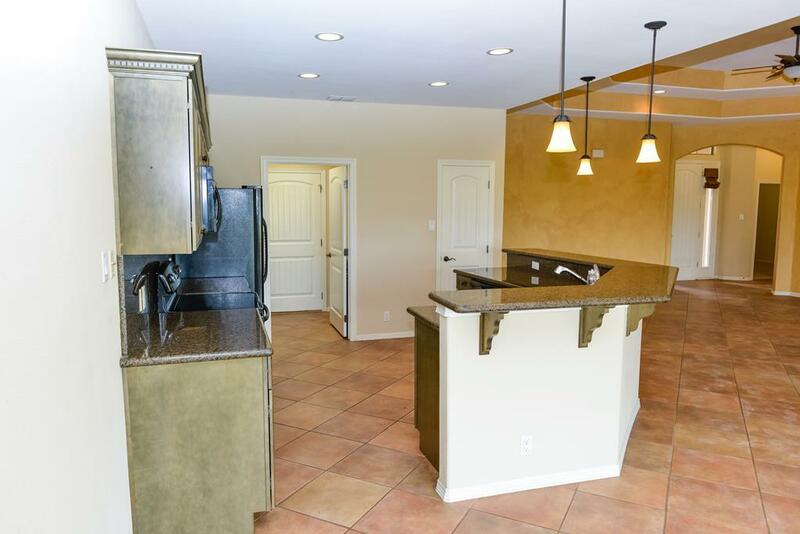 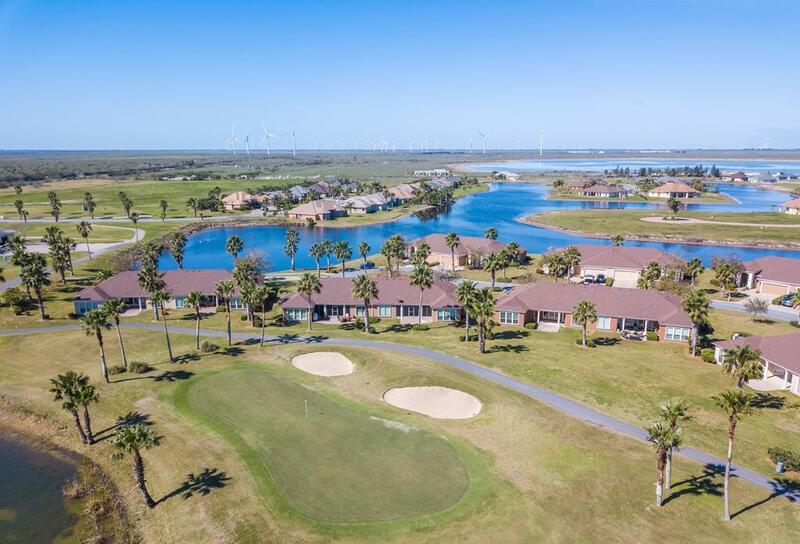 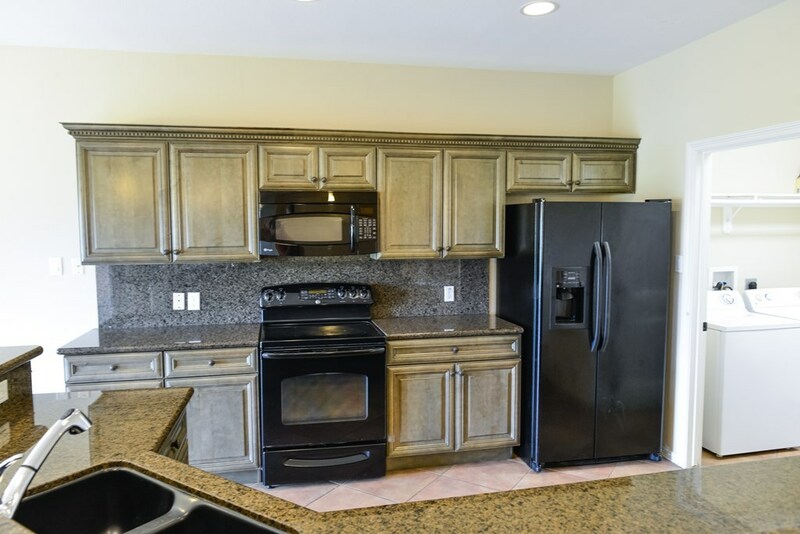 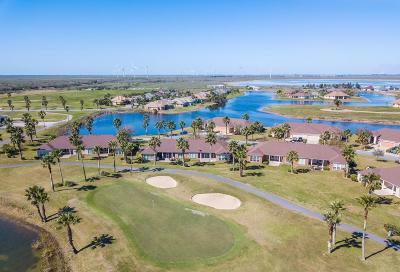 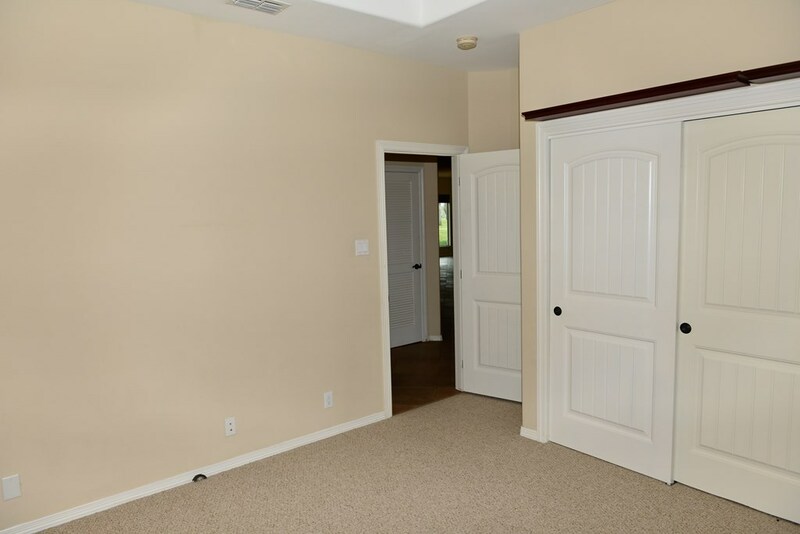 Beautiful 3 bedroom townhome located in the gated subdivision of the SPI Golf Community. 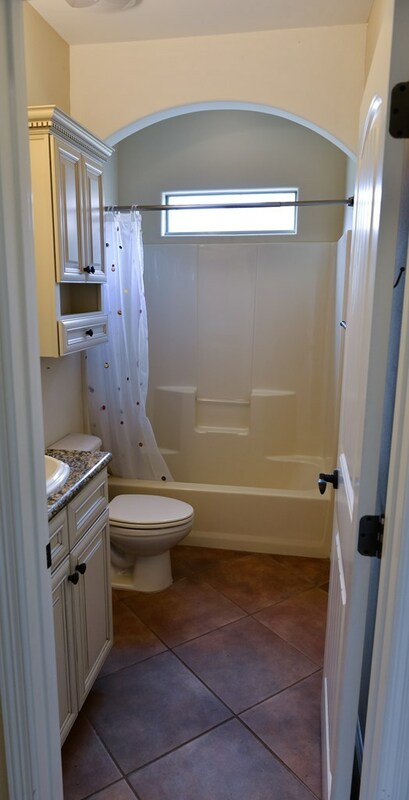 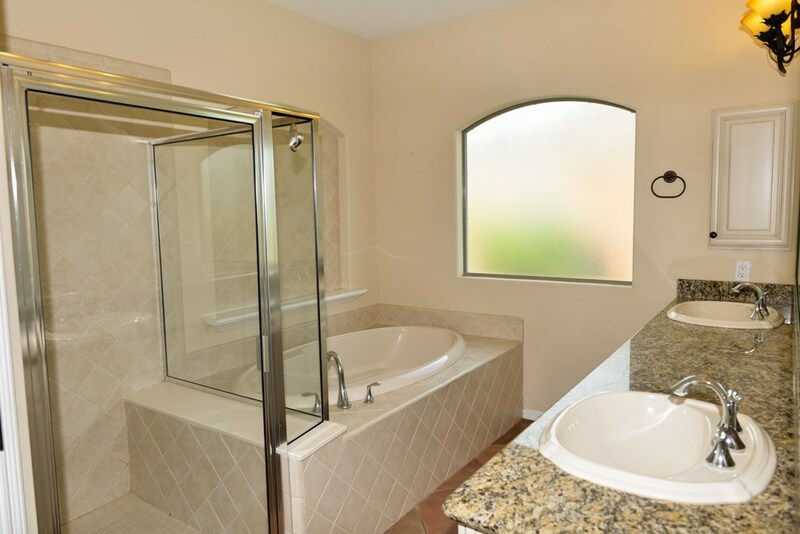 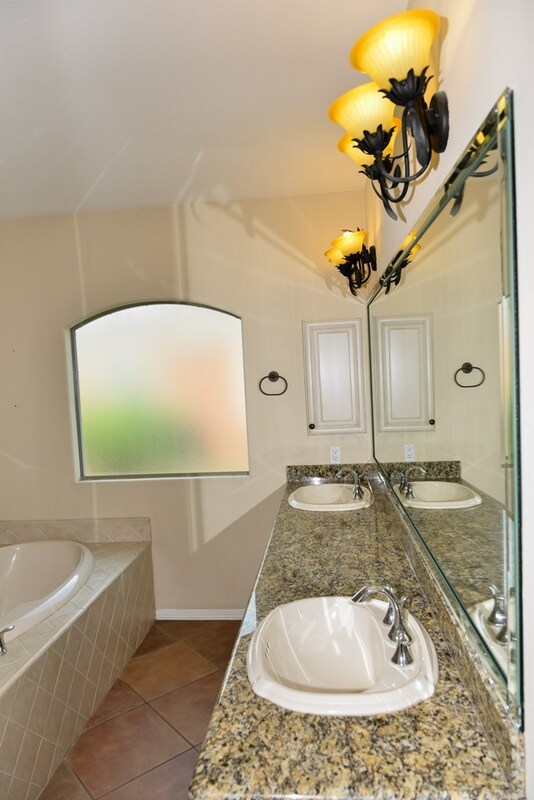 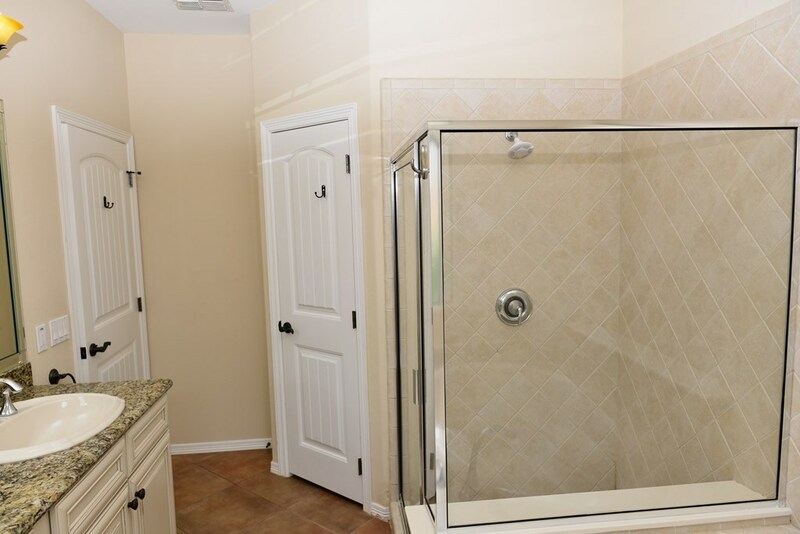 This home features granite counter-tops and back-splash, large soaking tub, standalone shower and double vanities in master bath. 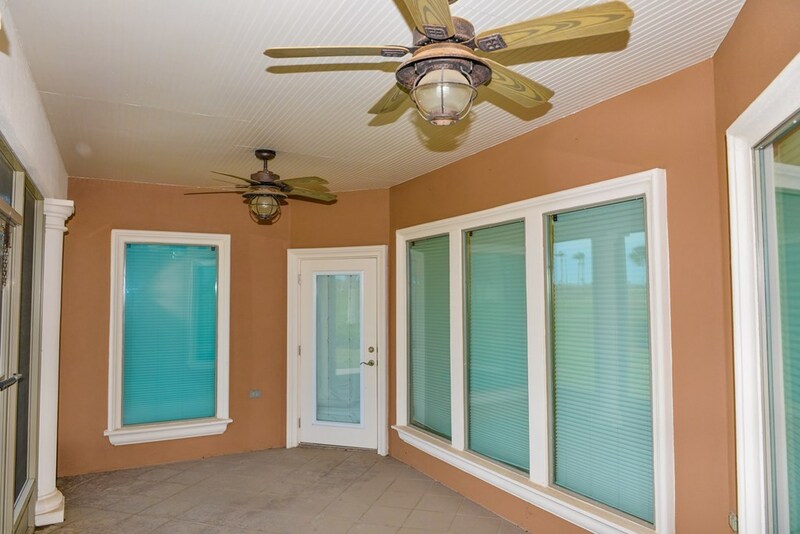 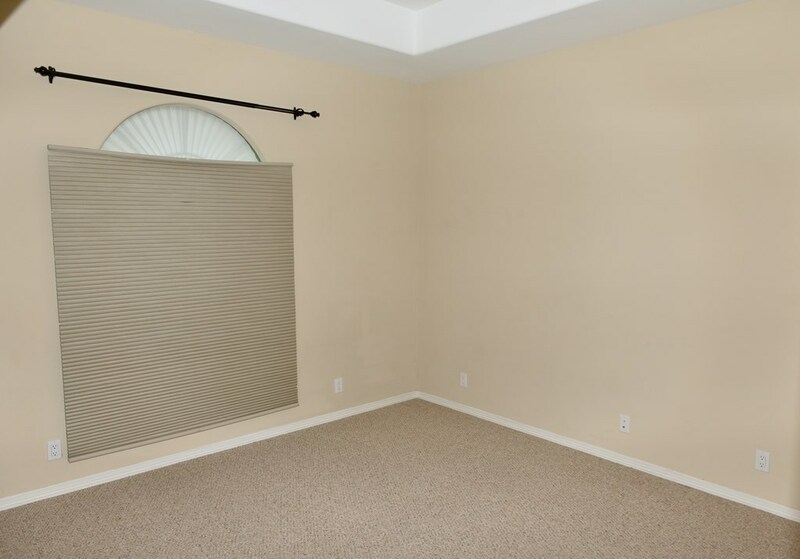 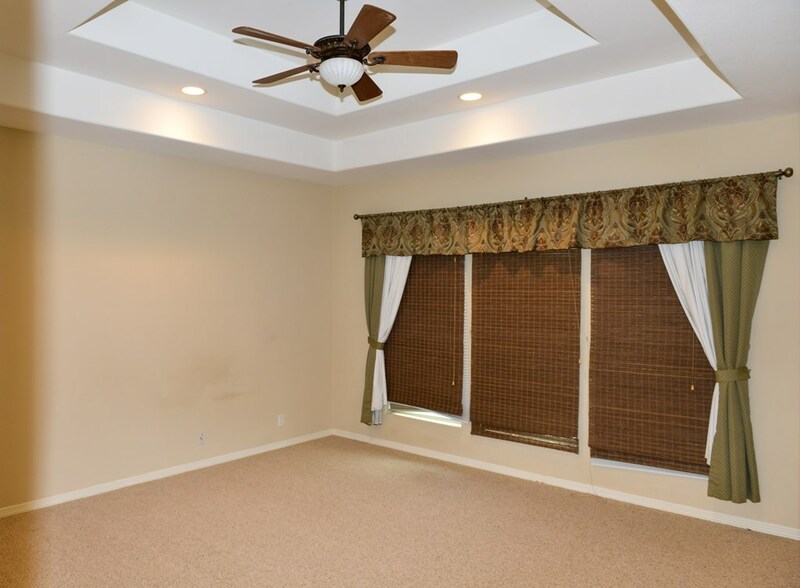 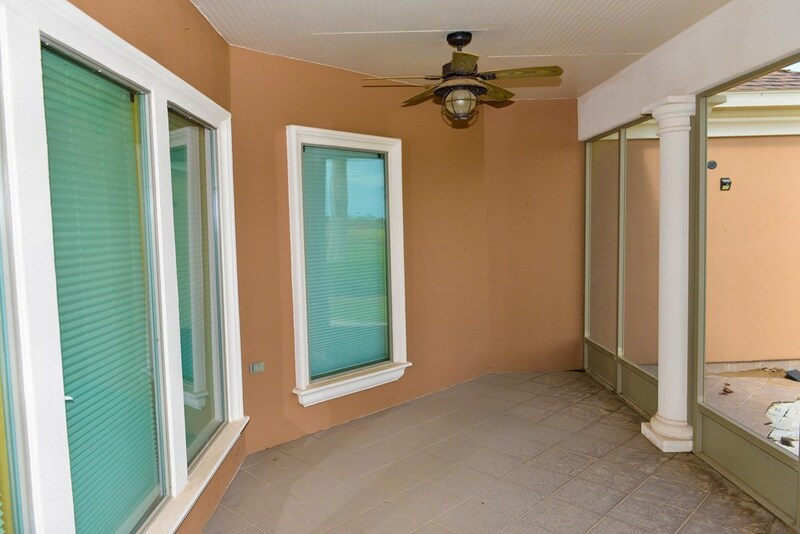 Enjoy the views of the lake and fairway from the screened in patio. 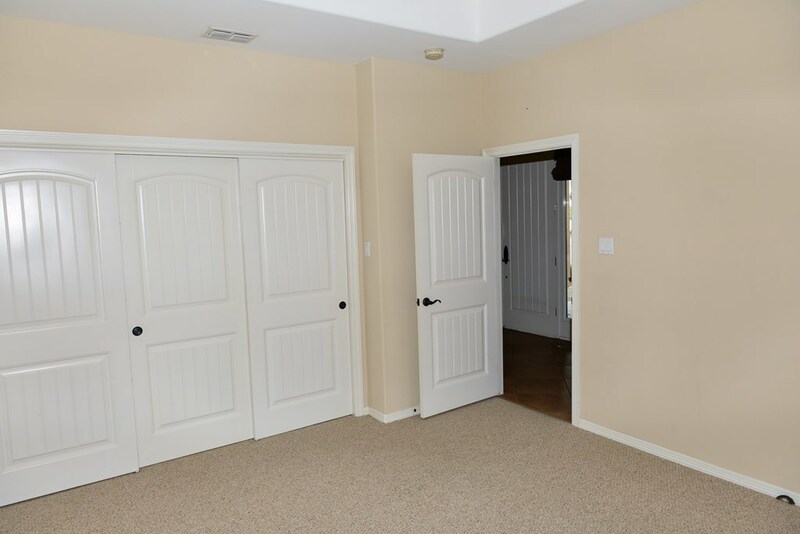 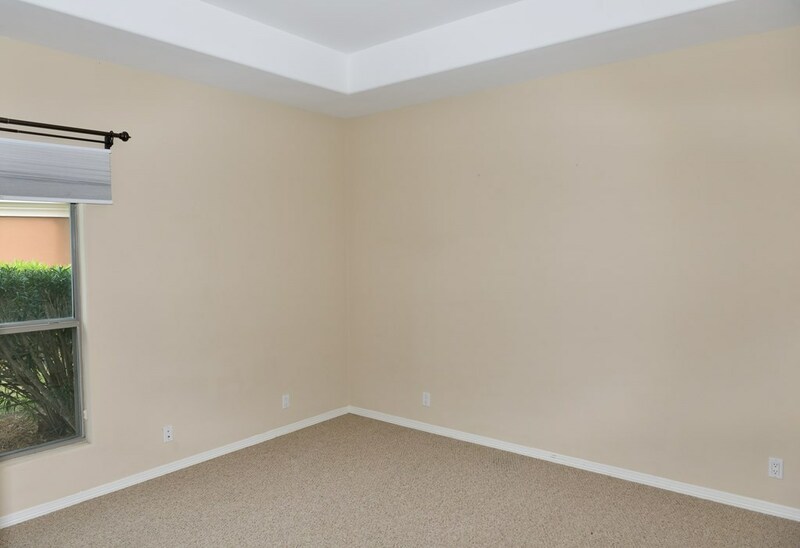 Double garage with an additional golf cart garage. 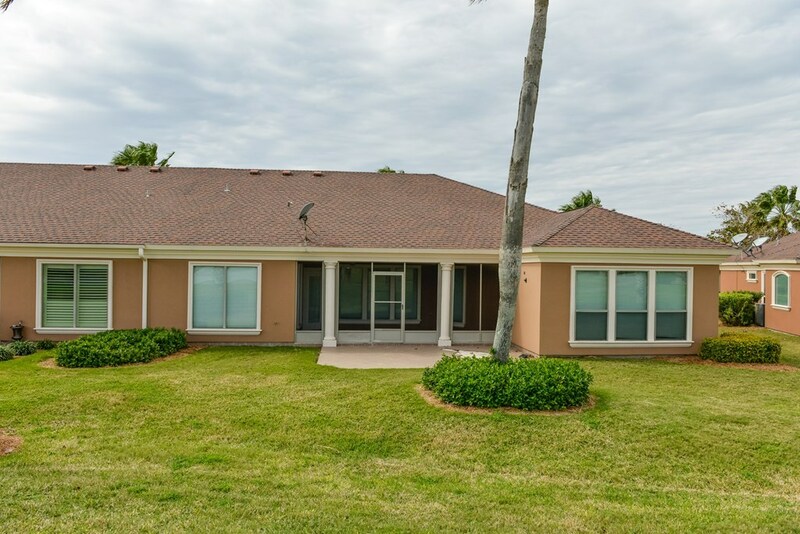 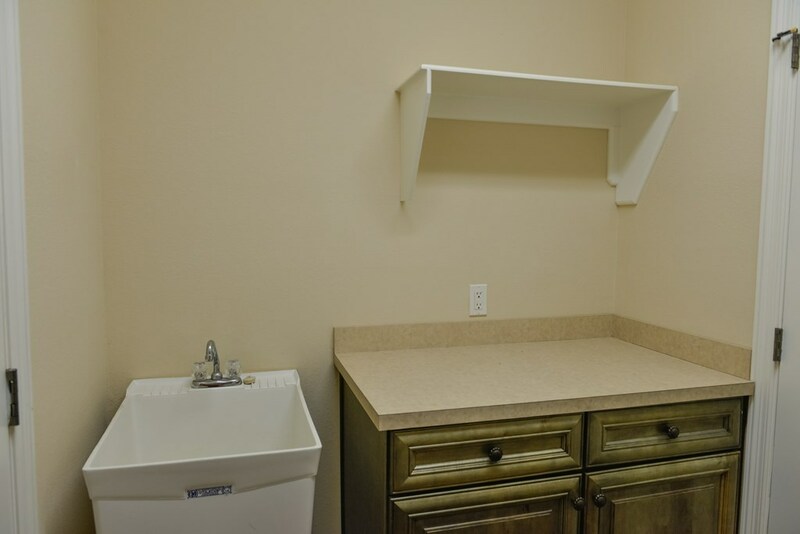 Located a short 15 minute drive to South Padre Island.